Two of VA’s most interesting R&B singers have linked up on the brand new track “Chi Chi”. The collaboration shouldn’t be a shock to anybody as they’ve labored collectively up to now (“Songs On 12 Play”) and likewise launched into the “Between The Sheets” tour collectively. 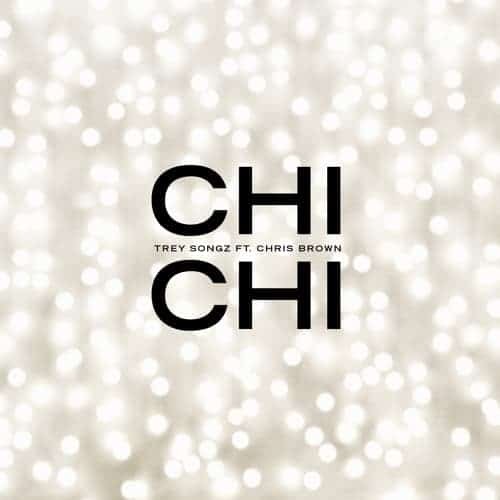 There’s no phrase on whether or not “Chi Chi” is the lead single off Trey’s upcoming album but it surely seems to be like we’ll be listening to plenty of him within the close to future. Most not too long ago he launched a double mixtape to rejoice his birthday. Chris Brown is placing the ultimate touches on his new album “Indigo”. His present single “Undecided” is presently climbing up the Urban charts.